The apartment 'RE012S' is a large duplex apartment with mezzanine, located in the heart of Courchevel Moriond, on the top floor of 1650 Residence. The access to the slopes is on the seventh floor of the residence, built into the slope. 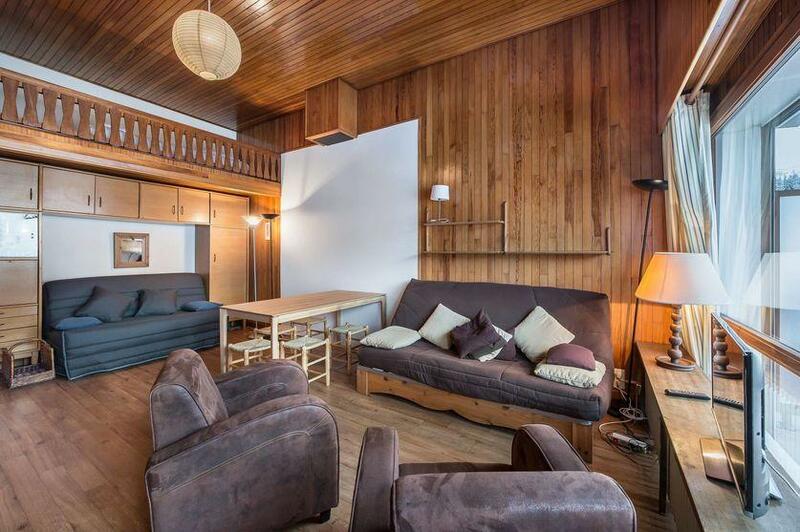 The location is ideal:the ski lifts, shops, tousit office and ski school are at the bottom of the residence. 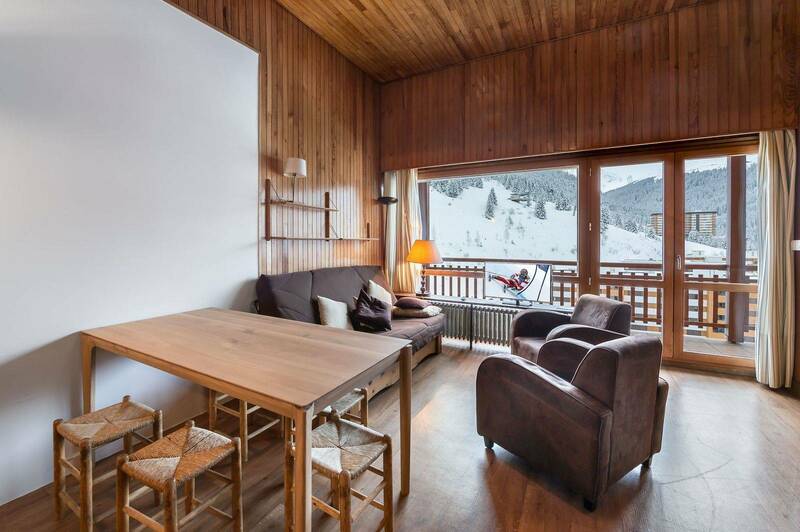 The large balcony offers wonderful views on the slopes and peaks of the skiing area. The mezzanine has an intimist and warm aspect. The 'RE012S' is the promise of sharing good and convivial moments for its five occupants.